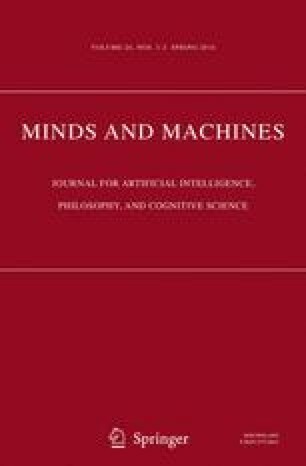 I argue that explanation should be thought of as the phenomenological mark of the operation of a particular kind of cognitive system, the theory-formation system. The theory-formation system operates most clearly in children and scientists but is also part of our everyday cognition. The system is devoted to uncovering the underlying causal structure of the world. Since this process often involves active intervention in the world, in the case of systematic experiment in scientists, and play in children, the cognitive system is accompanied by a ‘theory drive’, a motivational system that impels us to interpret new evidence in terms of existing theories and change our theories in the light of new evidence. What we usually think of as explanation is the phenomenological state that accompanies the satisfaction of this drive. However, the relation between the phenomenology and the cognitive system is contingent, as in similar cases of sexual and visual phenomenology. Distinctive explanatory phenomenology may also help us to identify when the theory-formation system is operating.